West Palm Beach, FL; Daytona, FL; New Brunswick, NJ; Morristown, NJ; San Antonio, TX; Gavelston, TX…more dates to follow. Comedian and musician Gary Mule Deer has performed on every major concert stage in the U.S. 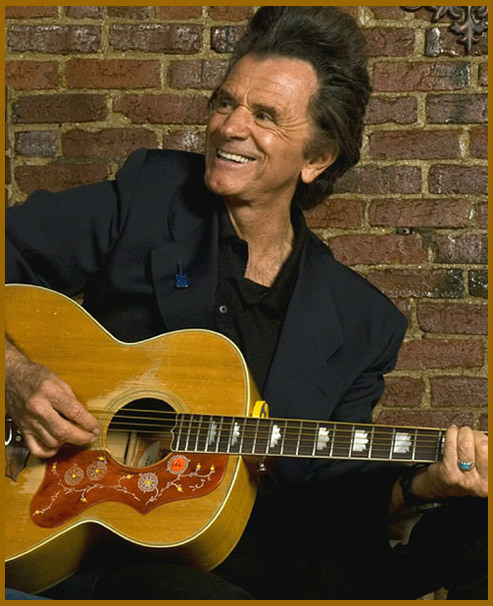 He has made over 350 television appearances including many on both The Tonight Show and The Late Show With David Letterman, and has entertained everywhere from the Grand Ole Opry to Royal Albert Hall in London. His unique blend of comedy and music has set him apart as a one-of-a-kind performer. Gary was one of six comedians, along with Jay Leno, to star on the very first HBO comedy special, and was the comedy host of Don Kirshner’s Rock Concert on NBC. He has appeared regularly in Las Vegas, Reno, Lake Tahoe and Atlantic City, and for over 20 years toured as a special guest with Johnny Mathis in major venues all across the U.S. and Canada. Gary’s recent CDs are “Six Days On The Road” with his Duck and Cover Band and “Gary Mule Deer-Comedy and Music Live!”. His comedy CD, “Yeah, But The Response Was Great,” is currently one of the most played on the clean comedy channels of Sirius XM Radio. Gary is featured on the DVDs “Jeff Foxworthy’s Comedy Classics” and “The World’s Greatest Stand-up Comedy Collection”. Scroll down to view recent Letterman appearances, videos and more. Gary sings "Folsom Prison Blues" - historic Colonial Theater - 9/11/2010 for the CPTV program “An Evening with Gary Mule Deer". Gary Mule Deer - "Jeff Foxworthy's Comedy Show" - Duke Children's Hospital Classic. You are visitor number since Shepp was just a pup.